First, it opens Sell orders if the RSI indicator reaches the top value and opens Buy orders if it reaches the lowest value. The second strategy calculates the speed of price movements, defines the direction of trends and closes the pending orders when they reach the value indicated in the first parameter. If you desire to use it in scalping mode, you should set the twelfth parameter to TRUE and it will close any pending order that becomes profitable. It is programmed to minimize your losses and protect your money from the hostile market. We have protections likeTrailingStopLoss (perfect for scalping because it closes any profitable order if the price moves against you fast and order profit is greater than zero) and you can define the maximum number of simultaneously opened orders for each symbol and the minimum value for profit in deposit currency. Closes orders with any profit of value over specified in currency: this parameter works like the traditional profit, but the difference is that you define its value in deposit currency, usually USD. Any order with profit greater or equal to this value will be closed. If you do not want to use it, fill it out with 0 (zero). 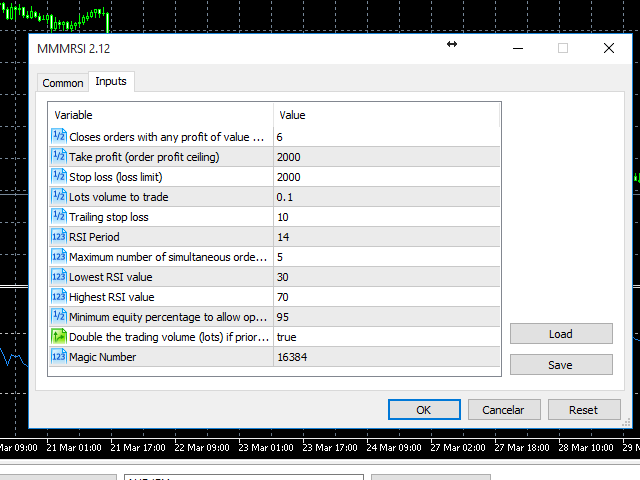 Lots volume to trade: fill in this parameter to define the volume of the orders of this currency pair. This parameter is mandatory. Trailing stop loss: this parameter is the traditional trailing stop loss. 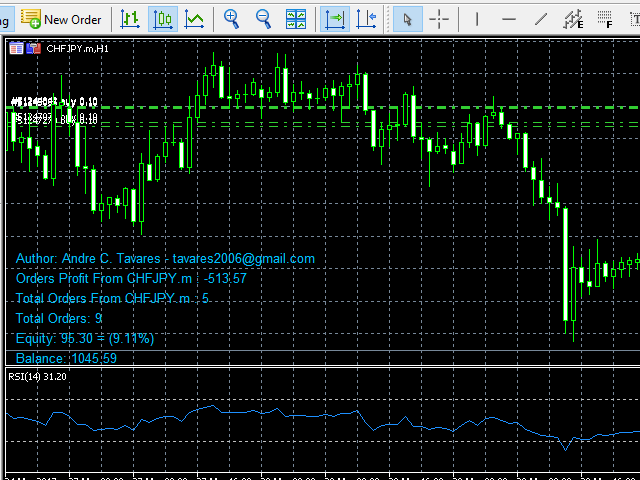 Its value is filled out with in pips unit. 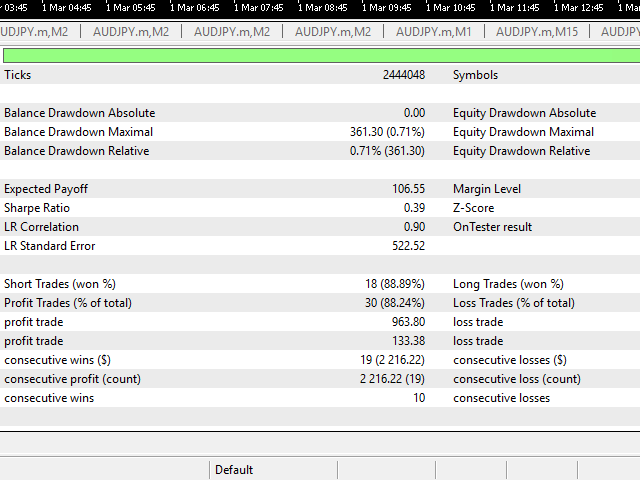 Orders will automatically be open with this stop loss value. If you do not want to use it, fill it out with 0 (zero). RSI Period: this parameter defines the RSI period. The EA works using the RSI indicator and measures the speed the currency pair changes its value as well, so that it is able to determine the market trend about the symbol it is working with. It is recommended to leave it with its default value (14) if the trader does not know what to do with this parameter. This parameter is mandatory. Maximum number of simultaneous orders to open for this symbol: this parameter defines the maximum number of simultaneous open orders of the current symbol. If you do not want to use it, fill it out with 0 (zero). Magic Number: identifies the orders administrated by this EA. Lowest RSI Level: this parameter defines the RSI lowest value. 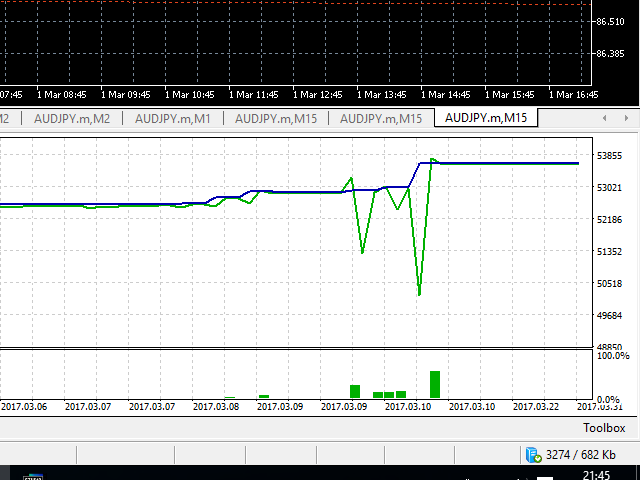 The EA works using the RSI indicator and measures the speed the currency pair changes its value as well, so that it is able to determine the right moment to open buy orders. 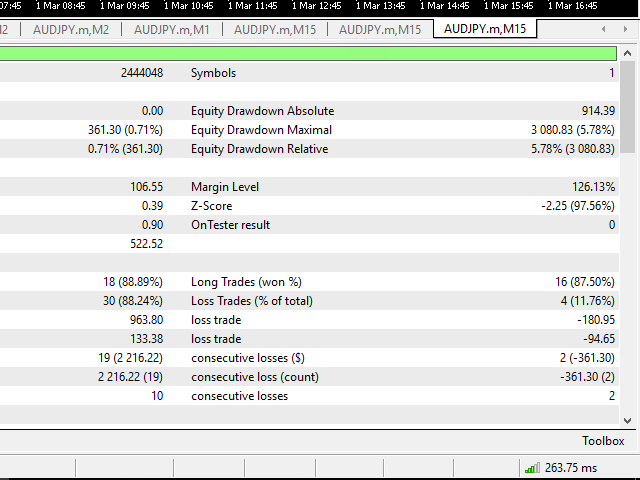 It is recommended to leave it with its default value (30) if the trader does not know what to do with this parameter. This parameter is mandatory. Highest RSI Level: this parameter defines the RSI highest value. 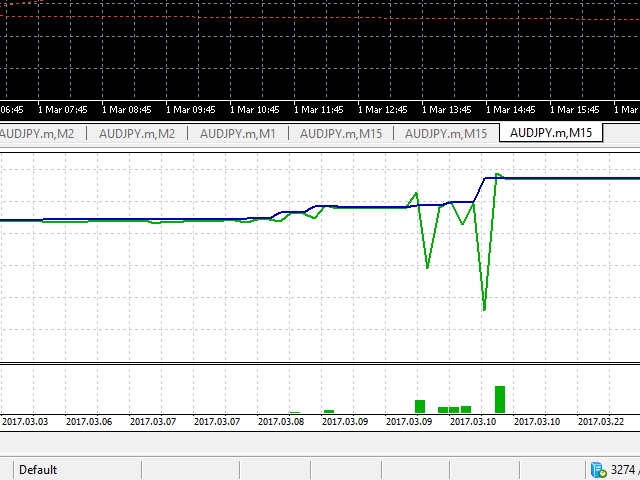 The EA works using the RSI indicator and measures the speed the currency pair changes its value as well, so that it is able to determine the right moment to open sell orders. 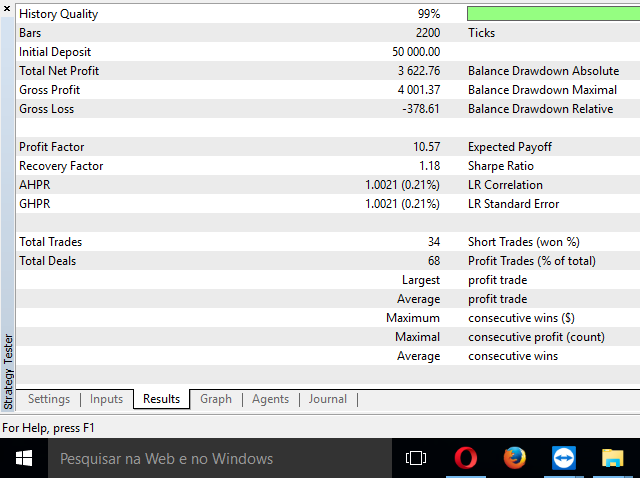 It is recommended to leave it with its default value (70) if the trader does not know what to do with this parameter. This parameter is mandatory. Price Applied to RSI: the applied price used by the RSI indicator. This parameter is mandatory. Start hour the EA will not trade (0..23h): Defines the starting hour. Set it to -1 if you do not intend to use it. End hour the EA will not trade (0..23h): Defines the ending hour. Set it to -1 if you do not intend to use it. Loads the indicator's chart automatically. -RSI levels inputs type change. Now it is floating point type. - Signal improvements requested by advanced users. - Order closing routines optimized. Creation of the "RSI Applied Price" in order to improve it's results. - invalid filling mode (with some brokers).